Everyone likes to read, right?! 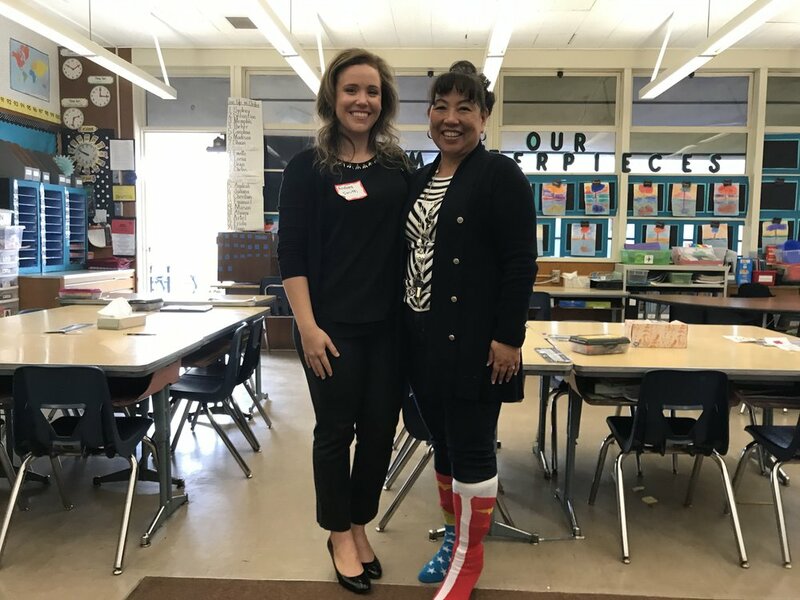 Dr. Andrea had so much fun reading at her old elementary school (and even with her old teacher!) for Read Across America! What a great event to encourage and empower reading amongst children. During the month of November, we asked our patient to write down the things that they were thankful for in reminding us all to have gratitude. Such a great way for those simple reminders! Great event networking with other colleagues in healthcare that are also Whittier College alumni!! Dr. Andrea always enjoys visiting her alma mater and engaging with the college students looking to pursue a career in healthcare. A big THANK YOU to all of our practice and community members for donating during February for HOPE Month. HOPE stands for Helping Other People Eat. 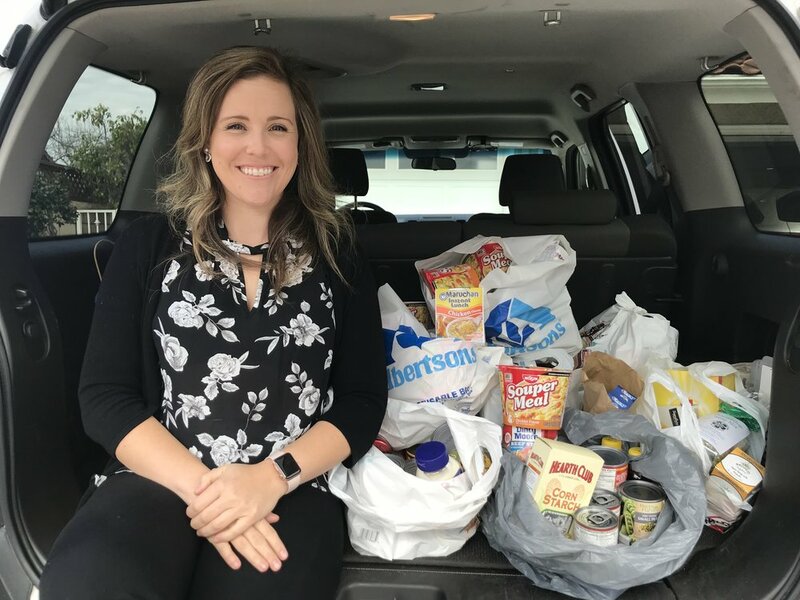 We were able to donate almost 200 items to our local food bank to benefit our community. Dr. Andrea speaking to the La Mirada Chamber of Commerce on how to stay healthy as we head into the holiday season. 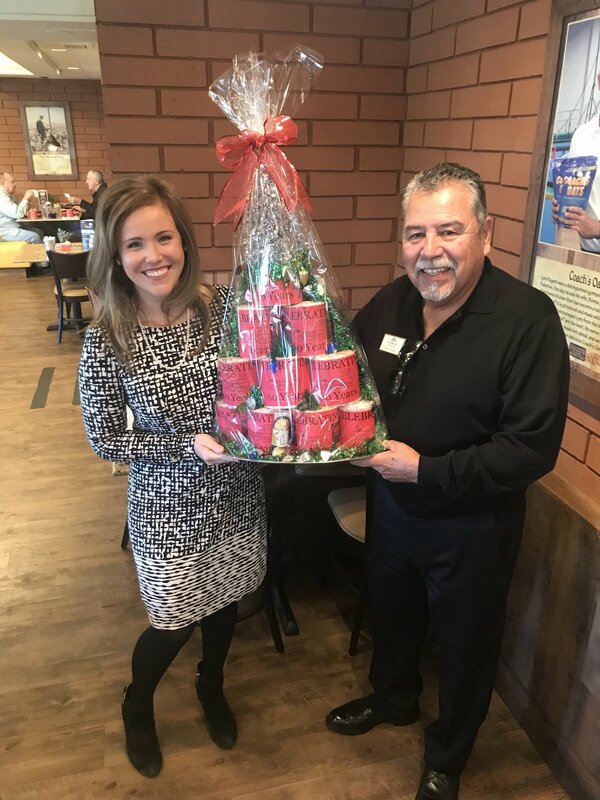 And she won the raffle prize, toilet paper from Norwalk-La Mirada Plumbing, Heating and Air Conditioning! 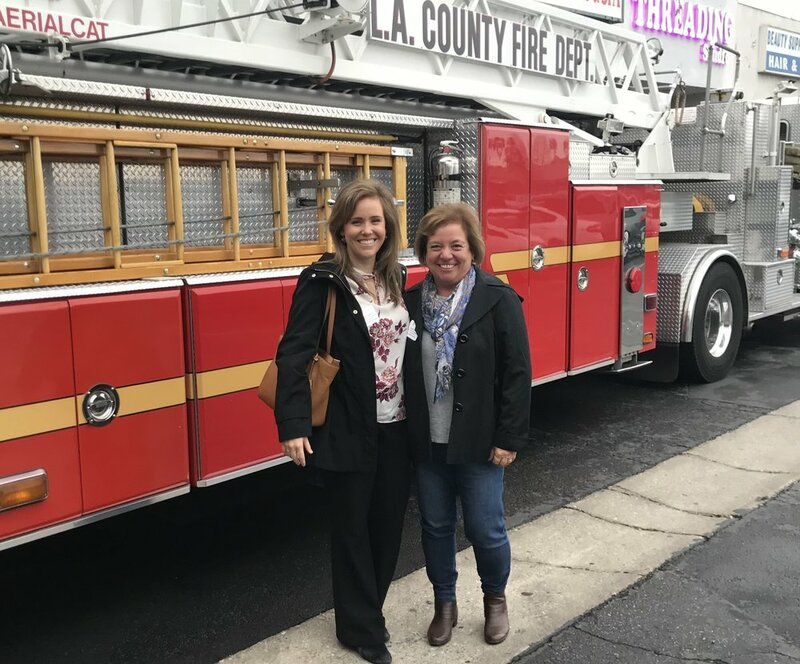 Dr. Andrea and Mrs. Smith had a great time with the La Mirada Rotary, Christmas shopping for the kids at our local Marshalls! 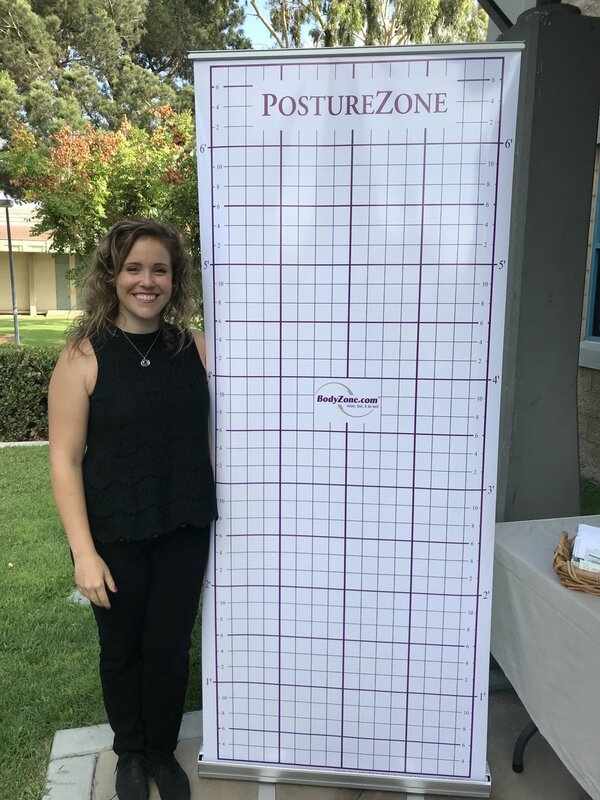 Dr. Andrea goes back to her alma mater, Whittier College, every year to talk to the students about Chiropractic, healthcare and finding a career they are passionate about! Doing posture screenings at the City of La Mirada Health Fair! Thank you to Whittier College Athletics for having Dr. Andrea come back and share some of her experiences with your scholar athletes! Thank you to all our wonderful patients and community members that donated for HOPE Month! We were able to donate over 100 food items to the La Mirada Volunteer Center to help support local families. Dr. Andrea and Mrs. Smith helping out La Mirada Rotary Club take the little ones shopping for the holiday season. What a fun event for our community! Hanging out with “Captain Jack Marrow” while learning about the human body during October’s fun in-office game! Dr. Andrea speaking to Kiwanis club about maintaining good posture and staying active! Dr. Andrea speaking at the Rotary Club about posture and overall health! Celebrating Halloween in the office with some funny hats! Dr. Andrea speaking at Semler-Brossy Consulting Group about Posture and tips to stay active while at work! Dr. Andrea had so much fun meeting and greeting at the NLMUSD Health Fair! Thank you for having her back! Grit Speech: Dr. Andrea speaking to a group of high school students and parents about the importance of grit and determination in business, and in life. So fun! Posture Class: Mom was right when she told you to stand up straight! Dr. Andrea using a medicine ball to demonstrate the importance of spinal biomechanics that are affected by poor posture. Mrs. Fischers: Dr. Andrea had so much fun teaching Mrs. Fischer’s 1st grade the importance of proper posture and breathing! Littles ones have spines too! Healthway's Nutrition Workshop with Dr. Andrea! April - Thanks to everyone who came out to celebrate 3 YEARS of Walk With The Doc! 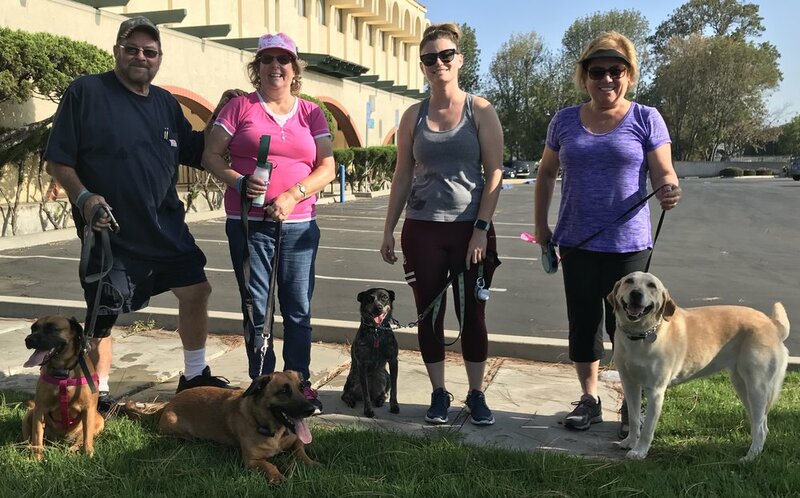 March - Walk with the Doc and dogs! 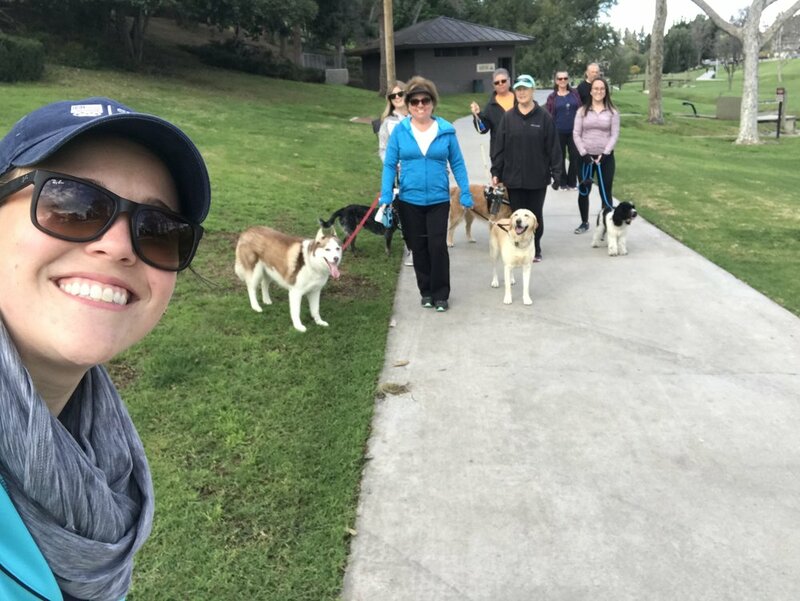 Always a great time walking, talking and enjoying beautiful Creek Park with our furry friends. August was a warm WWTD! Labor Day weekend, out and walking! Getting ready for Thanksgiving with November’s WWTD! July’s WWTD had more people and more dogs! Don’t forget to mark your calendars for the next one! 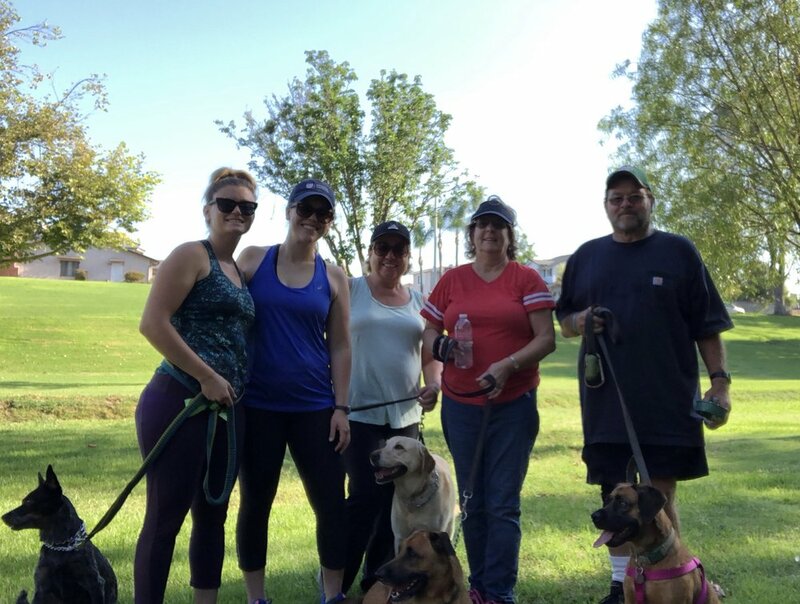 July’s Walk with the Doc! June Gloom but beautiful weather to walk with the doc (and dogs!). See you next month! 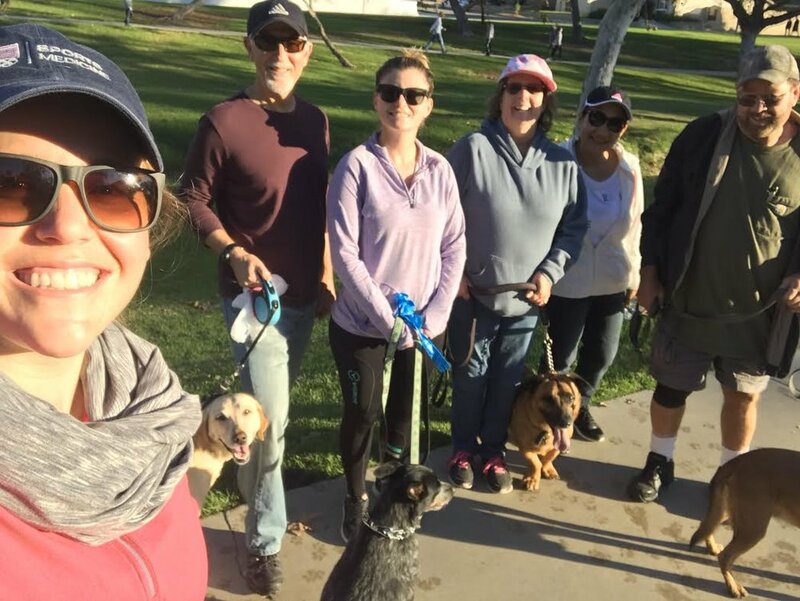 Great to start 2018 moving with January’s Walk With The Doc! 1 year anniversary of Walk With The Doc! Walk With The Doc! and dogs! December's chilly Walk With The Doc! October's Walk With The Doc on a beautiful Saturday morning! Autumn's here ... Great September walk in the park! August's Olympic Walk with the Doc! These women braved the rain for April’s Walk with the Doc! Dr. Andrea is back in the office after a very successful conference in Washington D.C. lobbying to further the chiropractic profession and maintain YOUR access to quality and affordable healthcare! Below she is pictured with Congressmen Ted Leiu and Pete Aguilar in their offices on the Captiol. She also had a brief interview with the largest chiropractic malpractice insurance carrier, NCMIC, at the conference. Dr. Andrea took to the California State Capitol for CA Chiropractic Association Lobby Day! 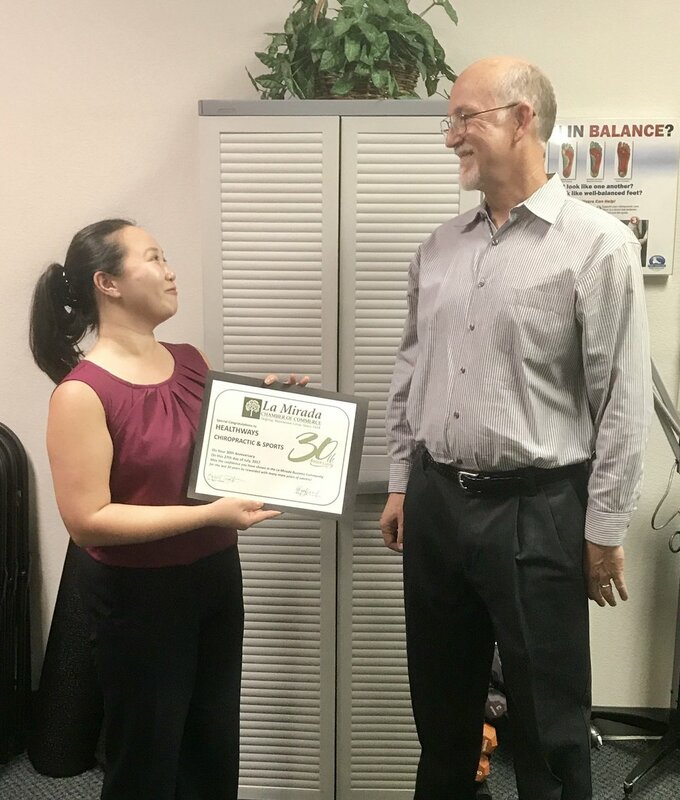 One of Dr. Andrea’s passion is advocating for chiropractic and healthcare, and she has been doing it for the last 6 years at the state and national level. The goal is to educate legislators, bring awareness to healthcare issues and help be solution-based representatives of our practices and communities. These photos are her in front of the Golden Bear outside to Governor’s office, on the steps of the Capitol and with colleagues at the pre-lobby meeting. 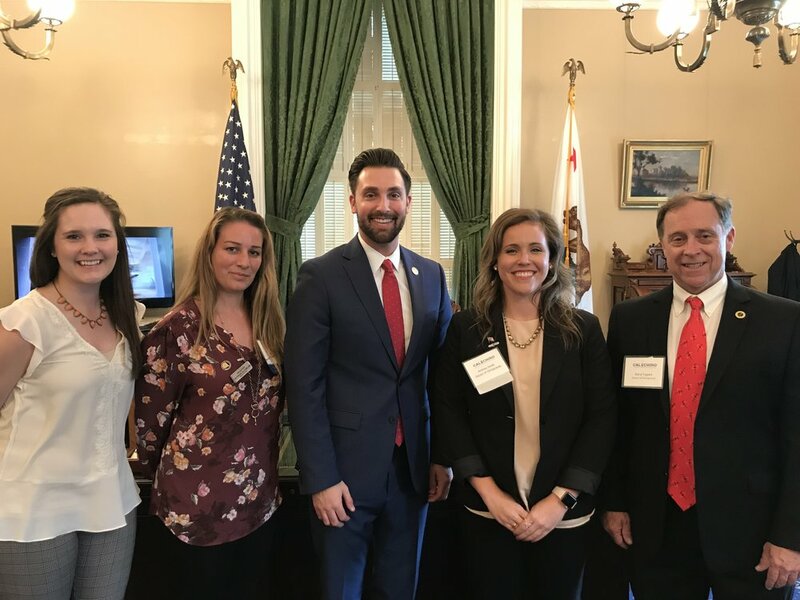 Dr. Andrea was able to take a day trip to Sacramento for the California Chiropractic Association's Lobby Day where doctors and students from all over the state travel to meeting with their state legislators on issues affecting healthcare and you, our patients. She was able to meet with Assembly Majority Leader Ian Calderon and newly elected State Senator Bob Archuleta. Great conversation with both representatives and we look forward to working together to serve our community! Thank you to all who came to celebrate our 30 YEARS in the City of La Mirada! It has been a pleasure to serve you and we look forward to many more years! Dr. Smith was honored for his years of service with representatives from State Senator Tony Mendoza, Los Angeles District Supervisor Janice Hahn, and California Assemblyman Ian Calderon. He also received recognition from the City of La Mirada City Council & Staff and the La Mirada Chamber of Commerce. Congratulations to Dr. Stephen Smith, D.C., Q.M.E. for being honored last night at La Mirada City Hall meeting for his 17 years of service on the La Mirada Community Services Foundation! This foundation has provided thousands of dollars in scholarship money to the youth of La Mirada and has generated tens of thousands of dollars for the La Mirada community. Thank you for your service!